Looking for the perfect speaker for your library? We love working with every type of library—school, public, academic and special—and the librarians whose hard work brings resources, research, and the next big book right to their readers. 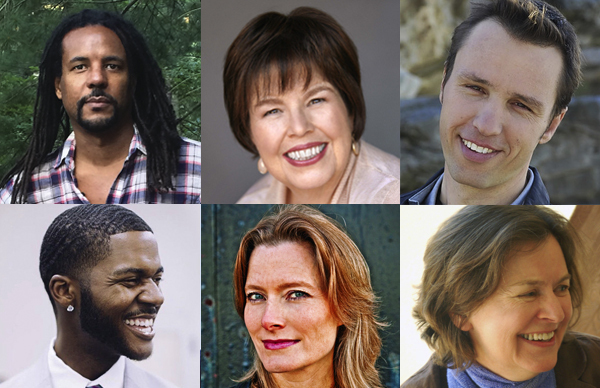 Our roster includes dozens of speakers to engage your audiences, from literary stars to career experts, story-breaking journalists, and more. We work with library staff throughout the entire process of picking the perfect speaker for their events – taking into account budget, schedule, and location. 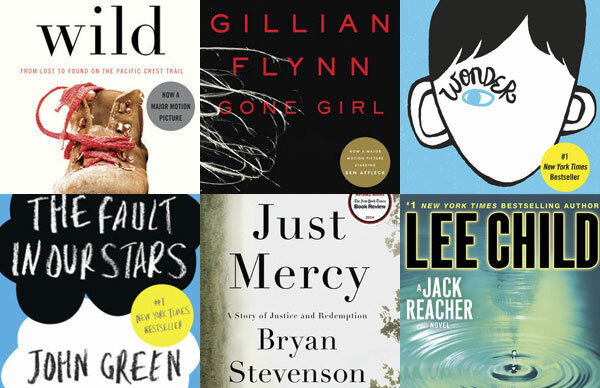 We also love to assist with the selection of titles for community, school, or city-wide Common Reads. 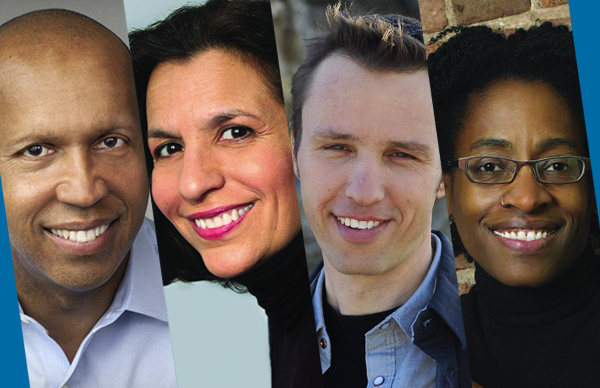 Below, we’ve picked a few speakers who are perfect for library audiences, from universities to local libraries. Browse our list of topics to find speakers for a special audience or for a heritage month event. Questions? Contact us for more information on the popular speakers below, or for special programming ideas for your library. 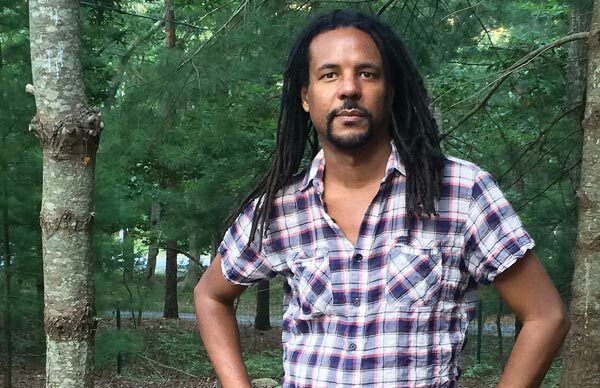 Colson Whitehead has established himself as one of the most versatile and innovative writers in contemporary literature. His newest novel, The Underground Railroad, was a #1 New York Times bestseller and won both the 2016 National Book Award and 2017 Pulitzer Prize for Fiction, this first book in almost 25 years to do so. He speaks on his journey to becoming a writer and the process behind his critically-acclaimed novel. 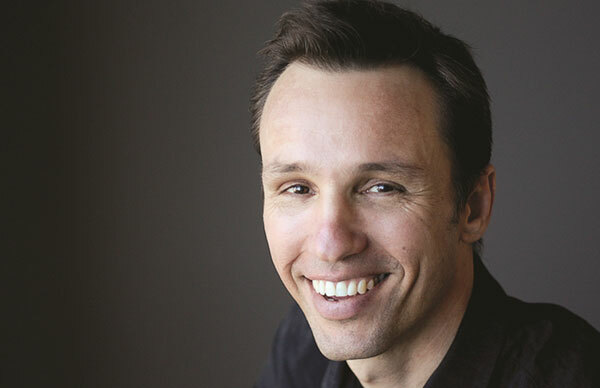 Markus Zusak is the author of five books, including the international bestseller, The Book Thief, which is translated into more than forty languages. First released in 2006, The Book Thief has remained on the New York Times bestseller list since its publication. The book, which was made into a major motion picture, was awarded the 2014 Margaret A. Edwards Award for lifetime achievement in writing for young adults. Zusak lectures around the world, inspiring audiences with his own story of becoming a writer and an insider’s look at the crafting of his incredibly celebrated novel. He will be available for booking in the United States this fall. 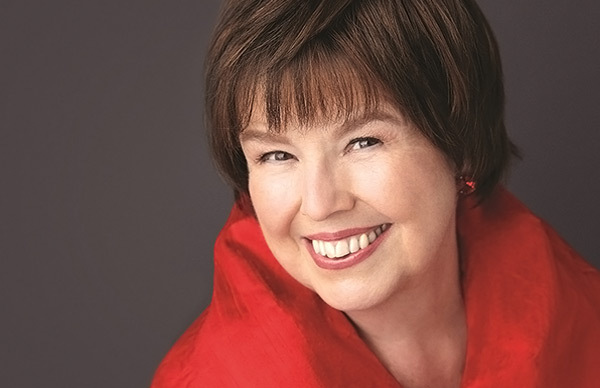 Debbie Macomber is one of today’s most prolific and popular authors of contemporary women’s fiction. 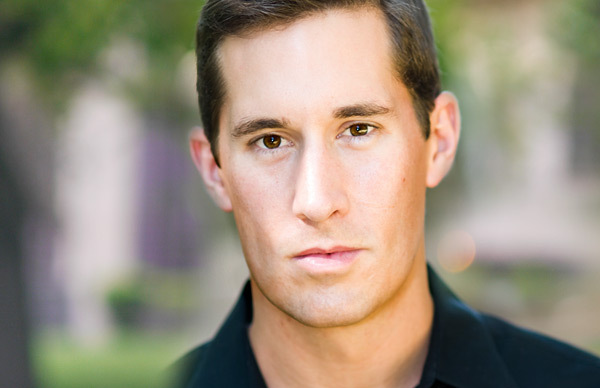 he is the author of numerous bestsellers, including Sweet Tomorrows, A Girl’s Guide to Moving On, Last One Home, Blossom Street Brides, and Rose Harbor in Bloom. Her novels have spent 990 weeks on the New York Times bestseller list, 16 of which were at #1. Macomber’s ability to write stories of everyday hope, love, and forgiveness is unparalleled and her uplifting lectures draw fans from all across the country. 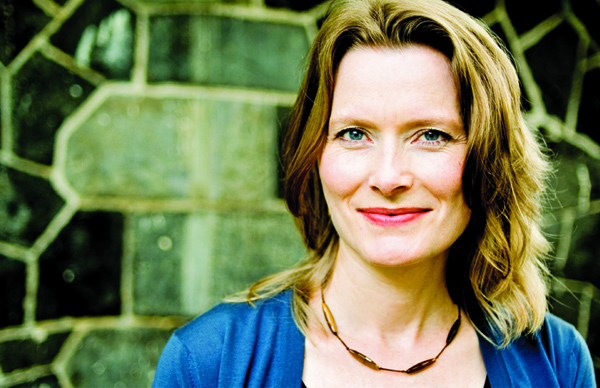 Jennifer Egan is the author of five books, including the Pulitzer Prize-winning A Visit from the Goon Squad. In addition to being awarded the Pulitzer, A Visit from the Goon Squad won the National Book Critics Circle award for fiction, was nominated for the National Book Award for Fiction and for the PEN/Faulkner Award for Fiction, and was shortlisted for the Orange Prize for Fiction. As engaging as one of her characters, Jennifer captivates crowds with tales of her early days as a struggling writer, her approach to storytelling, and her ultimate success as one of today’s most innovative authors. 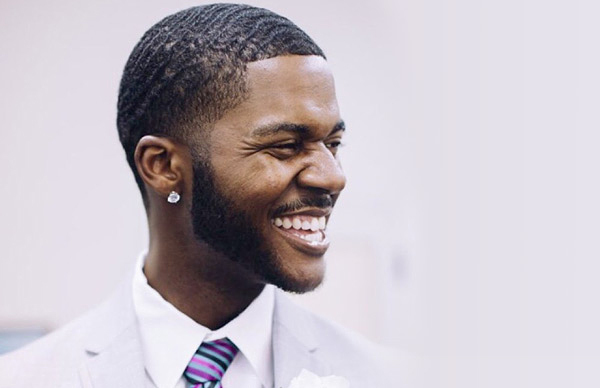 Donovan Livingston is an award-winning educator, spoken word poet, and public speaker. In 2016, his Harvard Graduate School of Education convocation address “Lift Off” went viral, reaching over thirteen million views and prompting Hillary Clinton to praise, “It’s young graduates like [Livingston] who make it clear that America’s best days are still ahead.” His convocation address was published as a book by Spiegel & Grau in 2017. An impassioned and dynamic speaker, he incorporates creative elements into his lectures such as spoken word poetry and audience collaboration. 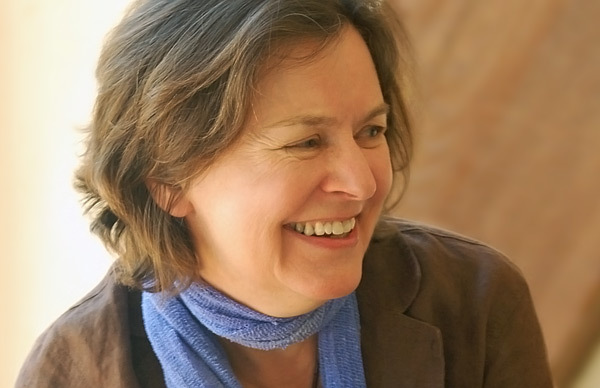 Karen Joy Fowler is the author of three story collections and six novels, including We Are All Completely Beside Ourselves, which won the PEN/Faulkner Award as well as the California Book Award for Fiction for 2013, and was shortlisted for the Man Booker Prize the first year the prize was open to Americans. She is also the author of The Jane Austen Book Club, which was on the New York Times bestseller list for nineteen weeks and was made into a major motion picture. In addition, her novel Sister Noon was a finalist for the PEN/Faulkner Award. Fowler’s lectures are filled with same imagination, sharp wit, and honesty that fill the pages of her book. A master of multiple genres, including science fiction, fantasy, literary fiction and short stories, Fowler’s lectures have wide-appeal for book lovers of all types. 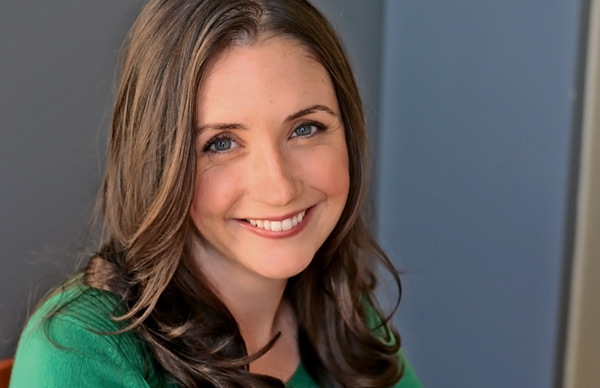 J. Courtney Sullivan is the author of the smash bestsellers Commencement, Maine, and The Engagements. Written with radiant style and a wicked sense of humor, Sullivan’s debut, Commencement, not only captures the intensity of college friendships and first loves, but also explores with great candor the complicated and contradictory landscape facing young women today. Her most recent novel, The Engagements, is a rich, layered, exhilarating novel spanning nearly a hundred years. 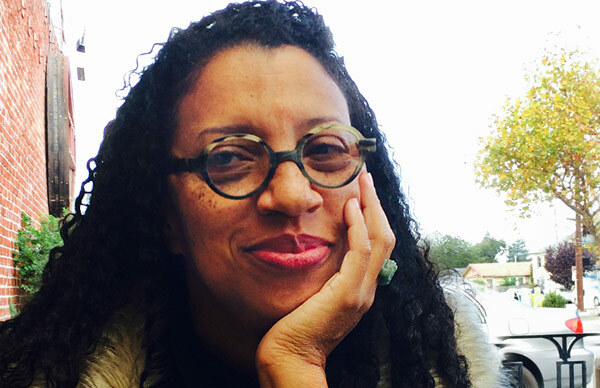 Gregarious and engaging, she is a popular university and community speaker who lectures about her work as both a nonfiction and fiction writer.